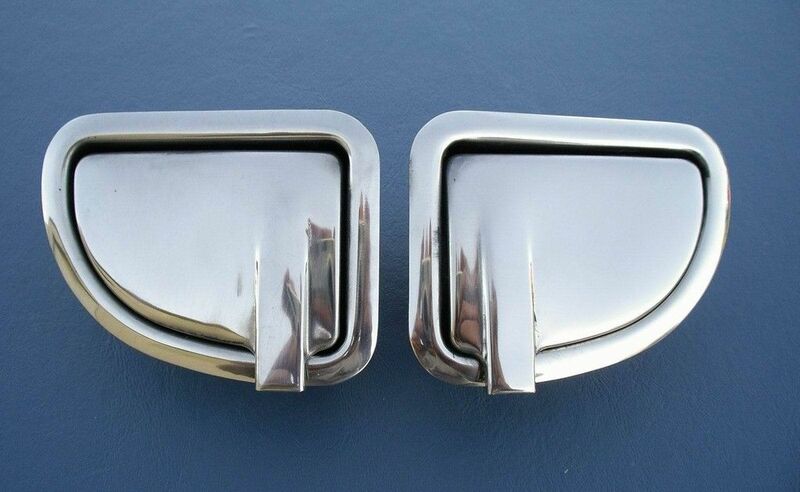 57 Chevy Pair of BEIGE Armrests. They fit all Bel Air models. One pair needed for your 2-door car or 2 pairs needed for your 4-door car.